One of the happiest memories twelve-year-old Sophia Wallace has is of her tenth birthday. Her mother made her a cake that year — and not a cake from a boxed-mix, but from scratch. She remembers the way the frosting tasted, the way the pink sugar roses dissolved on her tongue. This memory, and a scant few others like it, is all Sophia has of her mother, so she keeps them close. She keeps them secret, too. Because as paltry as these memories are, she shouldn't have them at all. The truth is, Sophia Wallace's mother died when she was six years old. But that isn't how she remembers it. Not always. Sophia has never told anyone about her unusual memories — snapshots of a past that never happened. 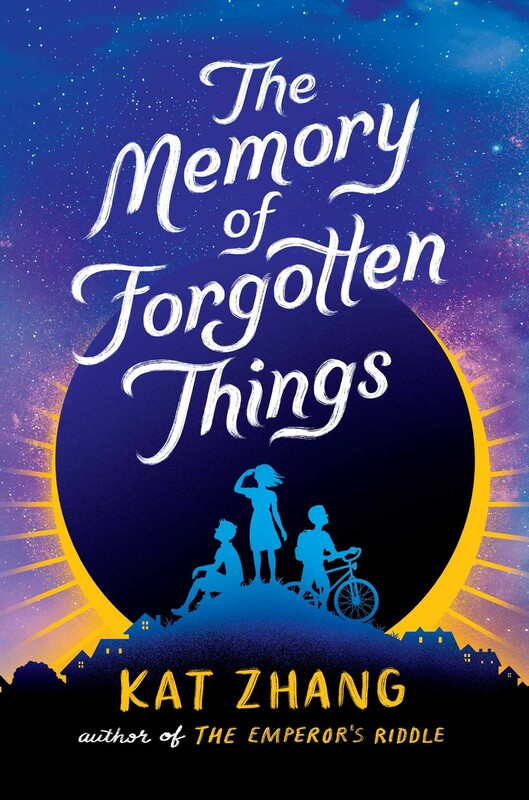 But everything changes when Sophia's seventh grade English class gets an assignment to research solar eclipses. 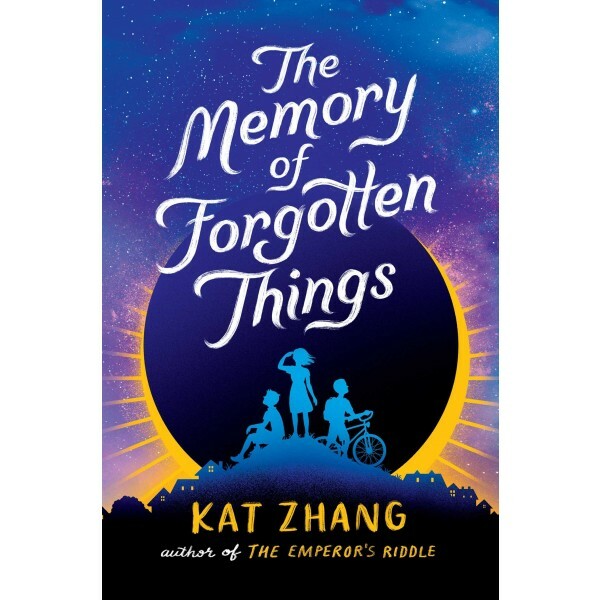 She becomes convinced that the upcoming solar eclipse will grant her the opportunity to make her alternate life come true, to enter a world where her mother never died. With the help of two misfit boys, she must figure out a way to bring her mother back to her — before the opportunity is lost forever.